The best of the bean. In the 11th century in the heart of an Ethiopian rainforest a glorious discovery was made: a tree with fragrant blossoms and small brown beans rumoured to have medicinal properties when boiled down into a beverage. Fast forward to 2019 and we've developed a full-fledged obsession for that magnificent drink, relying on it to fuel our nine to five and spark creativity. Thankfully, we now have a festival in honour of coffee, showcasing the best of the bean from roasters, baristas and enthusiasts from all over New Zealand and the world. 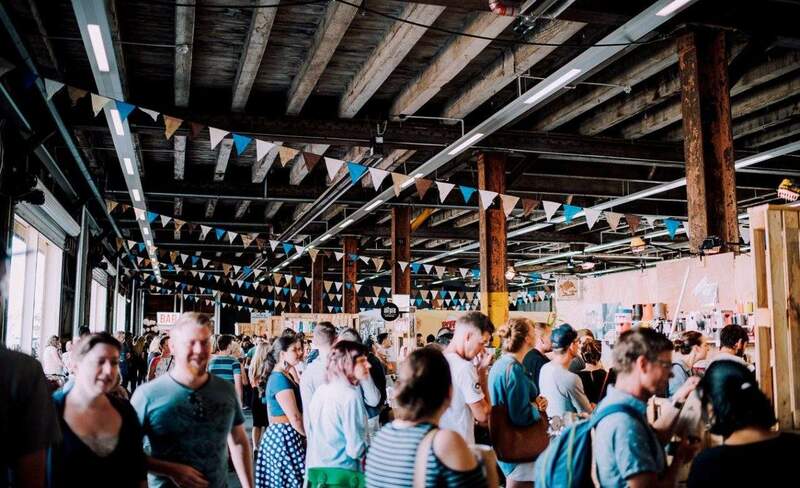 After three sell-out events the New Zealand Coffee Festival returns to Shed 10 in March. Across two day you'll have the chance to sample the best boutique brands with creations from local espresso legends, test out the latest barista machinery and up your knowledge at dedicated coffee seminars. No Auckland event caters to coffee lovers like this one, so if you're a caffeine fiend — don't miss it.